HomeOn The SquareBidsquare Goes for Olympic Gold! Bidsquare Goes for Olympic Gold! Later this evening the eyes of the world will turn to Rio de Janeiro for the opening ceremony of the XXXI Summer Olympiad. For the next seventeen days (August 5-21), the worlds greatest athletes will compete in venues across the city in a quest to turn lifelong dreams into Olympic gold medals and lucrative endorsement contracts. 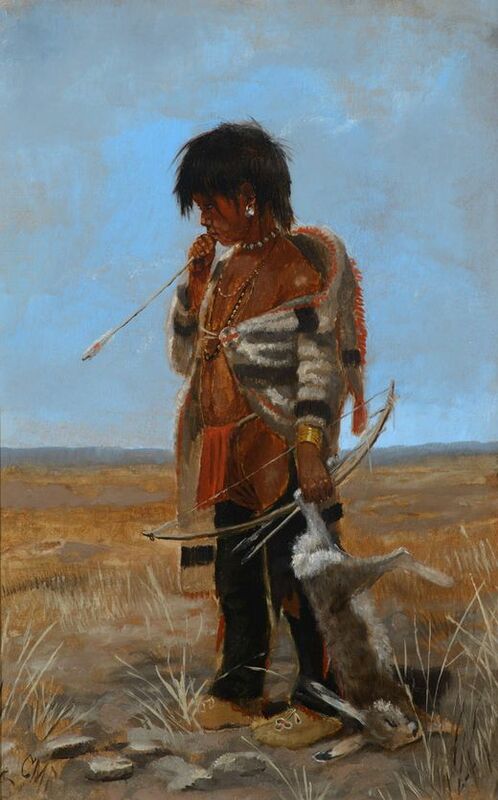 Some will succeed, most will fail as history, both good and bad, is created for us all to savor. The Olympic Games is also a great source for collectibles, a fact not missed by Bidsquare. As the seconds tick down on the beginning of the Rio Games we thought what better time to highlight a selection of the Olympic memorabilia featured on the site? 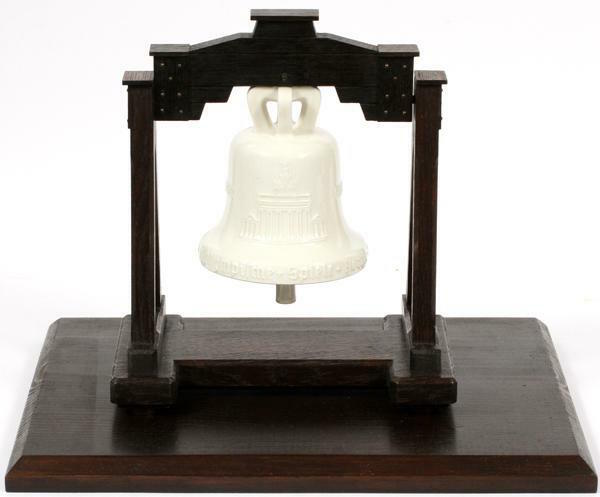 Below, were offering a taste - for more, look through upcoming catalogs on the square. The Berlin Games of 1936 go down in infamy as the games Adolf Hitler tried to appropriate as a piece of Nazi PR. Thankfully the athletes, led by Jesse Owens, forgot to read the Fuhrers script, sending him sulking back to the Reichstag to plan his European invasion. Lot 160 - a relay torch from the Berlin games, is a wonderfully significant piece of Olympic history. Pins make great collectibles and can be traded with like-minded souls all over the world. Lot 197 - a collection of 42 commemorative Olympic lapel pins featuring both the Summer & Winter Olympics dating back to the 1896 games in Greece could be an ideal place to start your collection. 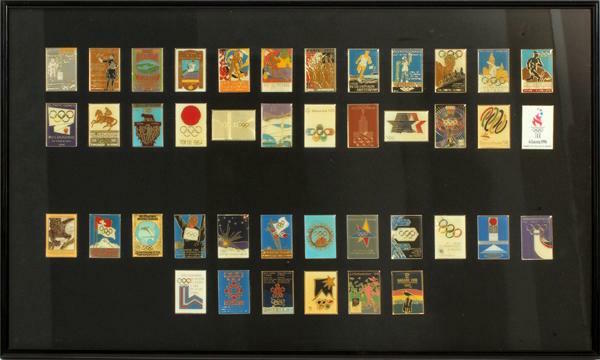 Lot 187 is a must for print buffs looking to go Olympic. 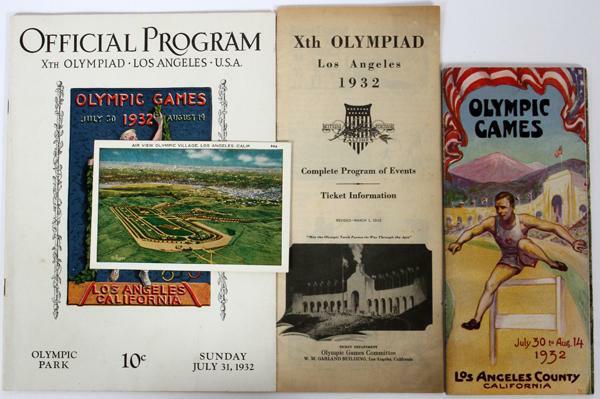 It includes one 1932 Xth Los Angeles program/brochure, ticket information, a schedule of events and a color postcard with aerial views of the Olympic Village. Soak up the Olympic atmosphere from a time when athletes wore baggie shorts and everyones idea of a high protein shake was a glass of milk. 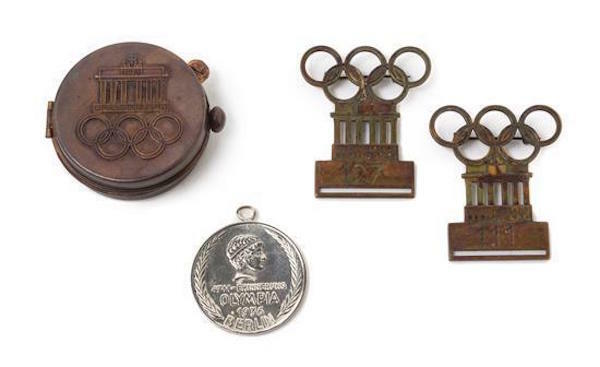 The Olympic Rings serve as a powerful symbol for the idea of world unity and Lot 113, a collection of 1936 Summer Olympic articles comprised of two competitor badges, a commemorative compass in a copper case and a medallion, feature them prominantly. Look through the sale catalogs on the square to find more olympic memorabilia! October Brings Ominous Objects at Skinner!